Kalas launches UL Cathodic wire! 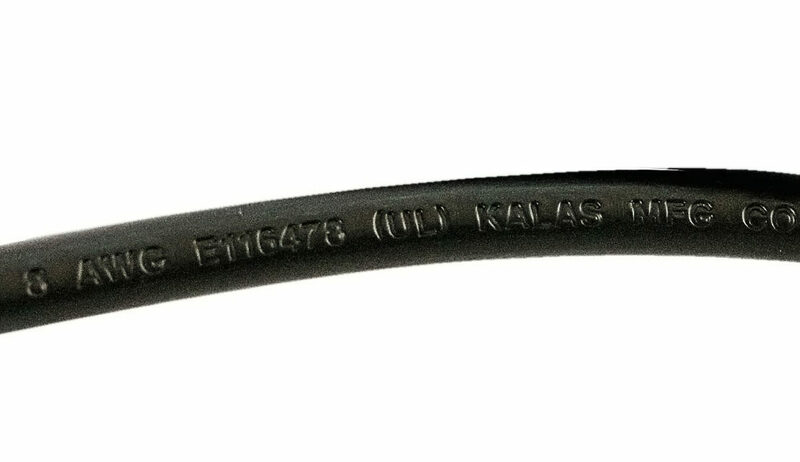 Although Kalas has been a trusted manufacturer of Cathodic wire for decades, the addition of the UL certification offers additional quality assurance our product construction will uphold its dimensional integrity and deliver the performance consistency the end-use environments require, and our customers deserve. Non-UL Cathodic specifications are contingent on the product design by the manufacturer. These variables include copper content, quality of insulation, wire design, diameters, and wall thickness among others. Without monitoring these critical specifications, you invite variables that can affect the product quality and ultimately, its performance. UL Cathodic is closely and regularly monitored by an independent third party. Kalas is accountable to manufacturer its product to the stringent UL standards, eliminating this guesswork. “We are truly excited to offer UL Cathodic to the marketplace. It is another great extension to the Kalas portfolio of products, and offers our customers the quality-assurance they expect from us. At Kalas, we pride ourselves on our technical solutions, and UL Cathodic is yet another opportunity where we felt we could offer value to our customers,” comments David Kurtz, Vice-President of Sales and New Business Development for the wire & cable division. For more information and to review product specifications, click here.